The seal of the National Security Agency (NSA) hangs at the Threat Operations Center inside the NSA. The National Security Agency has stopped using a surveillance program in recent months that relied on bulk data collected from US domestic phone records, according to a Republican congressional official. 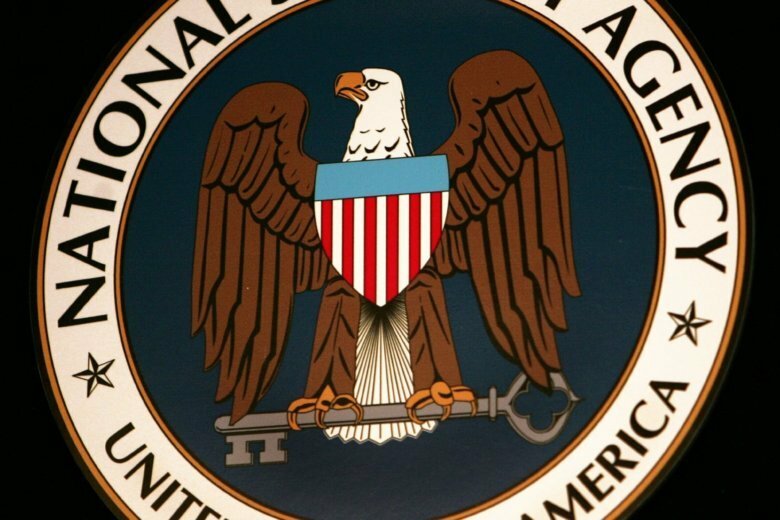 (CNN) — The National Security Agency has stopped using a surveillance program in recent months that relied on bulk data collected from US domestic phone records, according to a Republican congressional official.